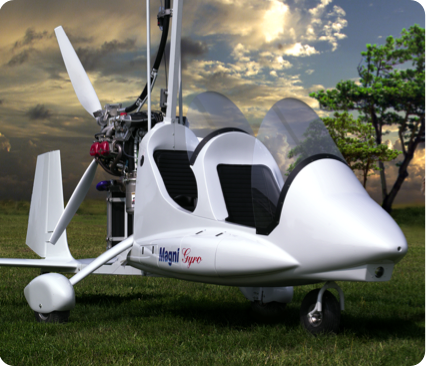 The M14 Scout is a gyro offering pilots great fun and exceptional performance. Thanks to its compact size, this two-seat 1+1 gyro is easy to handle but, at the same time, has excellent sensitivity to control and stability. 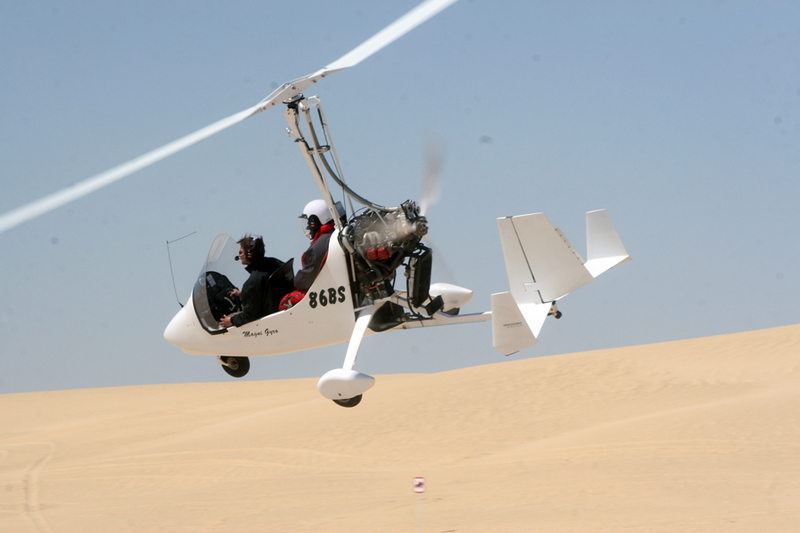 With its well-made outline, over time the M16 Tandem Trainer has given pilots confidence and gained fame and appreciation wherever it has become popular. The M22 is based on the popular M16 model. 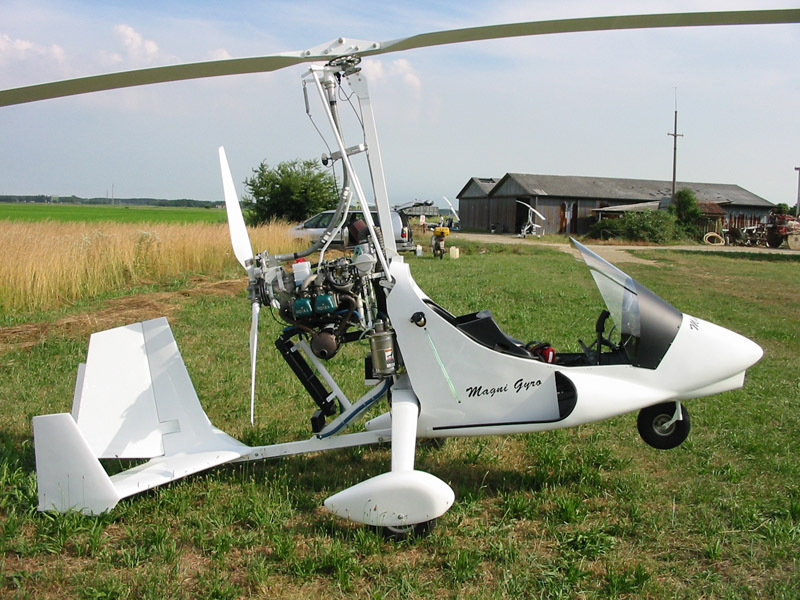 It is the ideal easy-to-fly and stable gyroplane for those pilots who enjoy long flights in absolute safety.